Last Summer August Fiorin had its first photo shoot for its long-awaited product release of its men’s Ready-to-Wear & Formalwear Collection. We had worked exhaustingly to finish our pieces, do a photo shoot and deliver images that would help define the brand and to begin the additionally long and exhausting process of building a website that turned into two more photo shoots. Needless to say, our hard work paid off, and the site launched a few weeks ago. 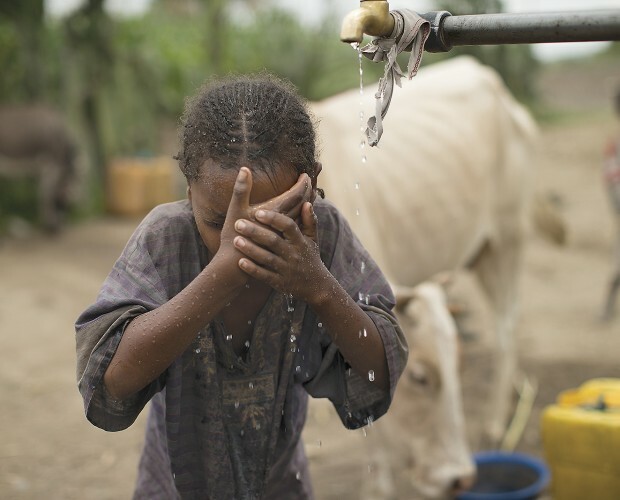 Humanity for Change partnered with Waves for Water and Fayye Foundation to help change the lives of some very desperate people in Southern Ethiopia. HFC’s sole purpose is to deliver aid wherever and whenever it is needed by partnering with and supporting like-minded organizations. HFC does not fund raise but instead operates as an NGO and finances its missions solely from profits of August Fiorin Inc & B&R Moving Inc. Two companies devoted to making significant and lasting changes in the service of the betterment of Humanity. 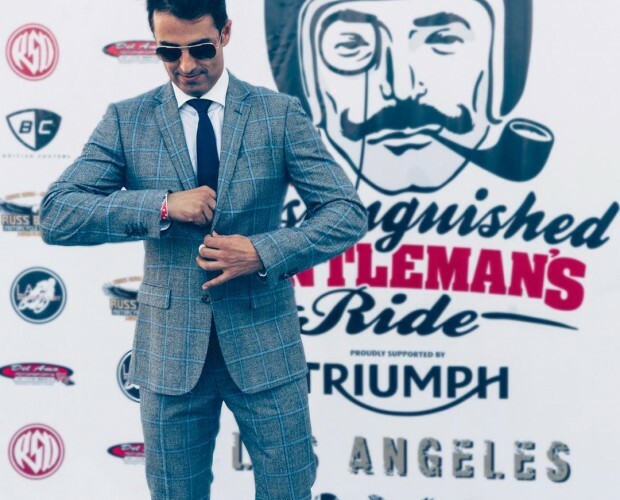 On Sunday September 27th 2015, more than 37,232 smartly-dressed gentlefolk in 410 cities from 79 countries will straddle the saddles of their café racers, bobbers, scramblers and other marvellous custom motorcycles to raise awareness and help fund the cure for prostate cancer.